Saudi air defenses said they have intercept a ballistic missile fired by the Houthi militias over Riyadh. Houthi militias fire ballistic missile targeting Saudi cities from time to time, but the kingdom’s air defenses payments have managed to counter them. The official spokesman of the coalition Turki al-Malki has said that this hostile action by the Houthi militia proves the Iranian regime's involvement in supporting the Houthis with qualitative capabilities and defying UN resolutions. 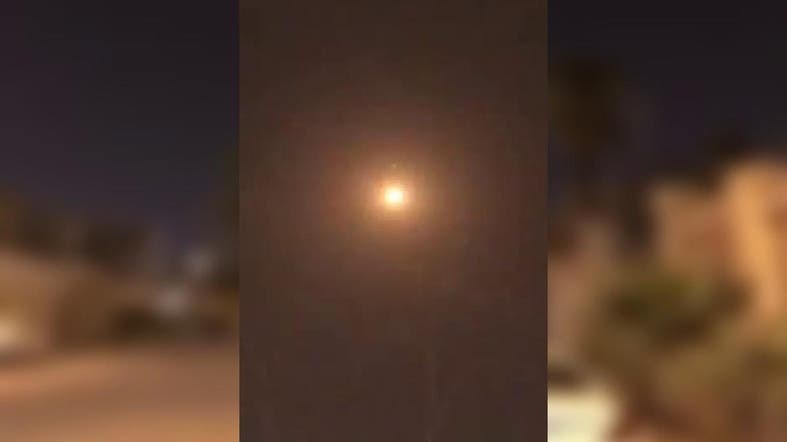 VIDEO: Footage sent to @AlArabiya_Eng shows moment a #Houthi ballistic missile was intercepted by #Saudi defenses over #Riyadh earlier this evening.